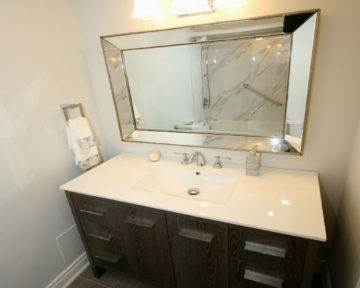 Stunning custom bathroom vanities from the designed and installed by our experienced, professional team at Toronto Custom Concepts! 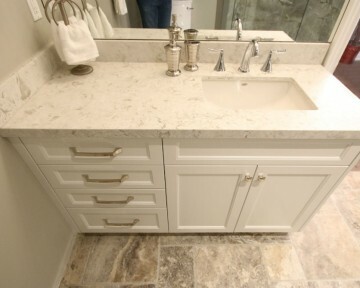 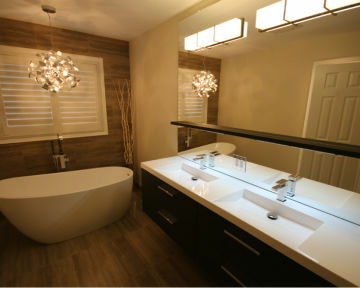 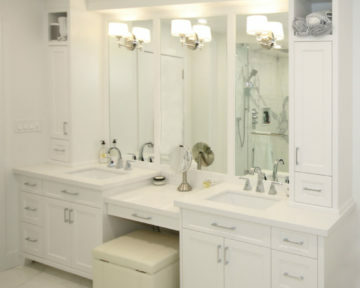 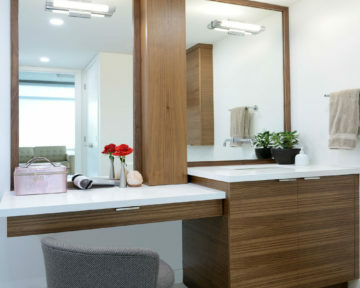 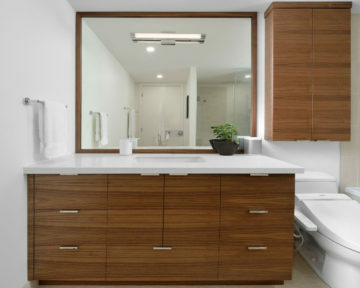 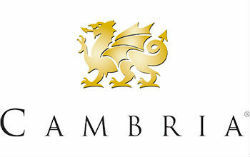 Bathroom vanities truly reflect the personal and style of its home owners. 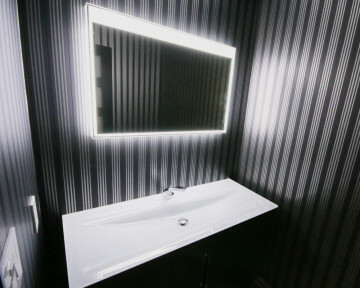 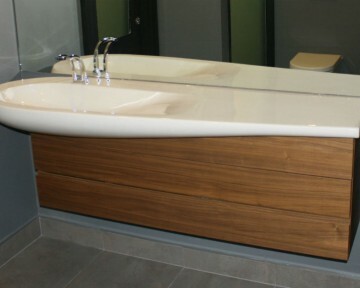 Vanities range from modern and sleek designs to contemporary, to traditional design styles. 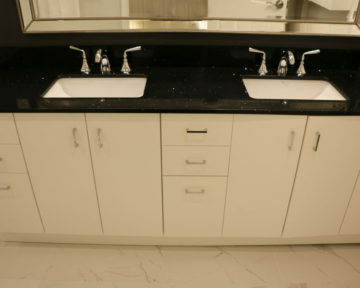 With our massive range of cabinetry and countertop materials available, the design possibilities are endless. 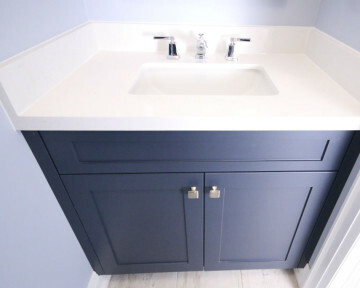 Your bathroom vanity can range from free standing, to wall mounted to double sink vanities to name a couple of various options. 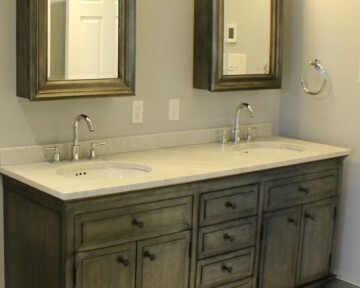 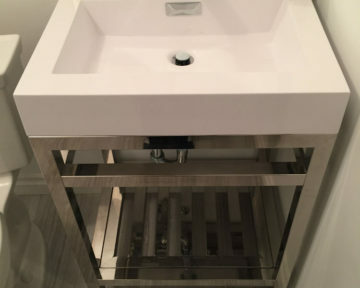 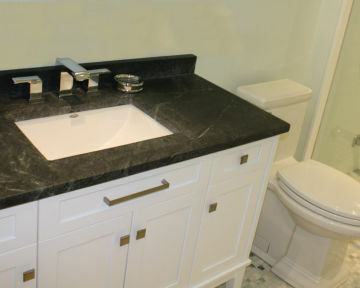 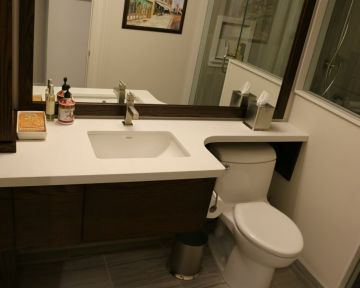 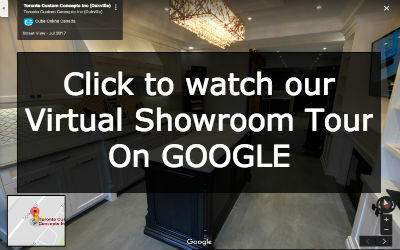 Our design team can work with you on coming up with a custom designed bathroom vanity that could be a one-of-a-kind unique piece art or we can build a vanity that you liked from a magazine or picture. 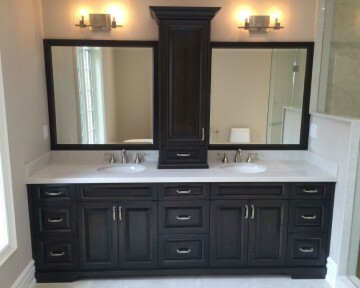 The choice is all yours, we will work with you to make your custom vanity become a reality.